Justice Sachdeva pronounced the judgement in the petition filed by Vinod Kumar, who was declined admission in L.L.B. first year for the session 2016-17 by the Delhi University (DU) despite him securing the 49th rank Scheduled Tribe category in the entrance examination. Kumar, a B.A. graduate from Uttarakhand’s Garhwal University had submitted the provisional certificate received in October 2010. In his petition, he said that he submitted all requisite documents on the counselling day, but was later informed by DU that he had only submitted a provisional certificate that too of 2010 which was not acceptable as it was old and hence his admission was cancelled. Kumar then applied for a fresh certificate in September to Garhwal University and submitted the same to DU. Yet DU did not grant him admission. 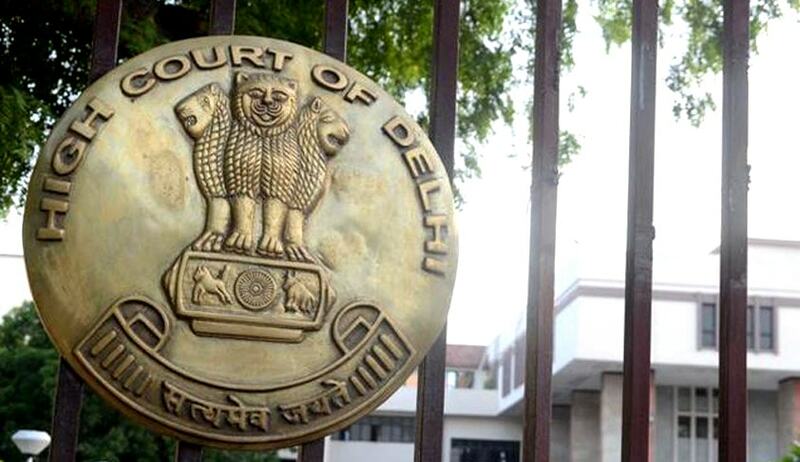 DU’s counsel told the court that Kumar had not submitted the requisite documents till the second list was taken out and hence he could not be granted admission as he had not completed the procedure before the deadline. The Court, relying on this fact stated that a provisional certificate would be acceptable till a degree has been issued by the University. It further added that DU’s action in not granting Kumar admission is not sustainable and that he could not be denied admission on this ground.